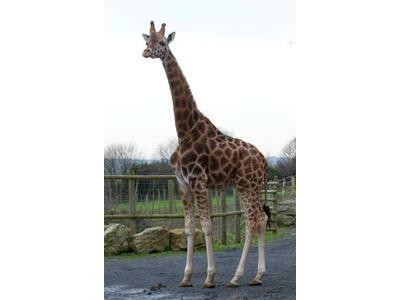 Current holders of the Best Family Day Out in Wales award, Folly Farm Adventure Park and Zoo has something from everyone from the Jolly Barn to Folly Zoo, from the indoor vintage funfair to a whole host of indoor and outdoor adventure play. 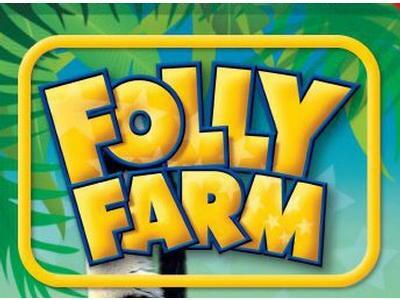 At Folly Farm it's hard to say whether it's grandad or the children who will enjoy their day out more, or for that matter, who will fall asleep more quickly in the car on the way home! 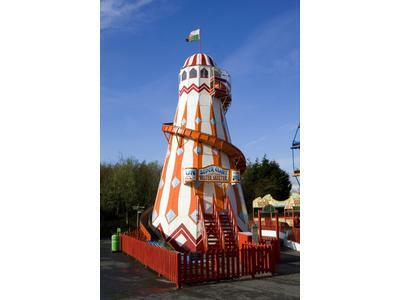 There are plenty of other theme parks out there, but not many where mischievous monkeys and Wales' only giraffes share centre stage with a giant helter-skelter or our smashing dodgems. If you have some mischievous monkeys of your own then bring them along and join in the fun! Holders of the 'Best Family Day Out in Wales' and with a TripAdvisor 'Certificate of Excellence' for consistently achieving excellent reviews, we're proud to call the beautiful countryside and coastline of Pembrokeshire home. Much more than just a theme park! Don't be fooled by our name. 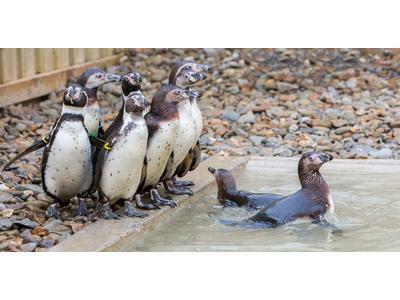 There's much more to our South Wales theme park than you might think. 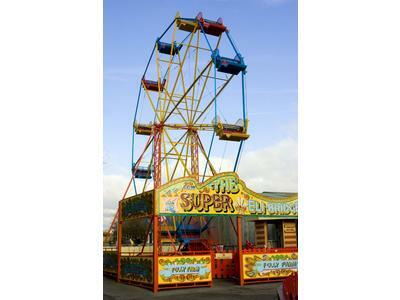 Our attractions include the Jolly Barn and Farm, Adventure Play, Folly Zoo and the Vintage Funfair. If you're looking for a great day out in South Wales, whatever the weather, come and join the fun at our Pembrokeshire theme park. You bring the children and we'll provide the fun!